Studio Ghibli Merchandises and My Neighbor Totoro Merchandises. 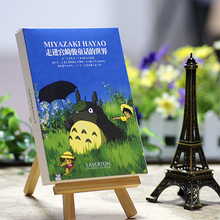 Studio Ghibli Merchandise & My Neighbor Totoro Merchandise. Totoroshop offer affortable Totoro Merchandises. 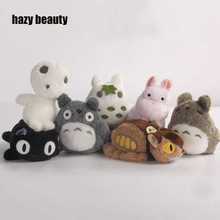 The New Arrivals section of Totoroshop, includes Totoro Bags, Totoro Sweater, Totoro Jacket, Totoro Backpack, Totoro Wallet, Totoro Onesies and many other Totoro Products. 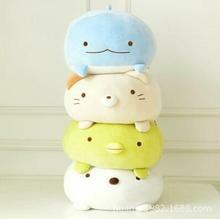 Totoroshop is the largest online Totoro Store. 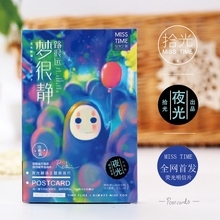 See our studio Ghibli Collections of goods and My neighbor Totoro merchandises at best offer price. 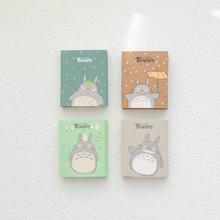 Totoroshop offers Free Shipping Worldwide. 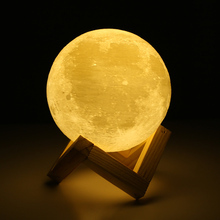 2000+ Products Delivered. Buyer Protection and Refund Guarantee. 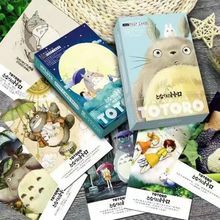 Add Totoro Merchandises to your Collections!